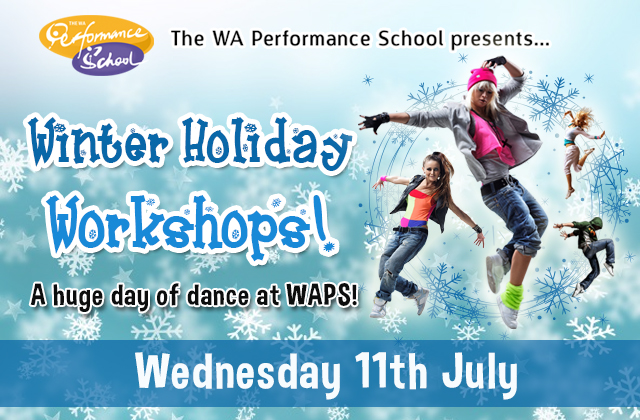 Winter Holiday Workshops with WAPS! Our director Stella Hui ranked in Top 50 Small Business Leaders in Australia! 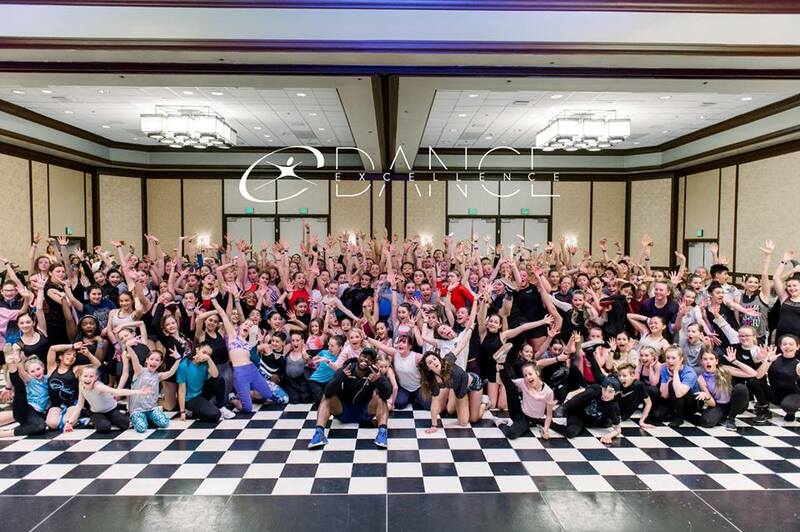 Dance with us in Los Angeles 2019! 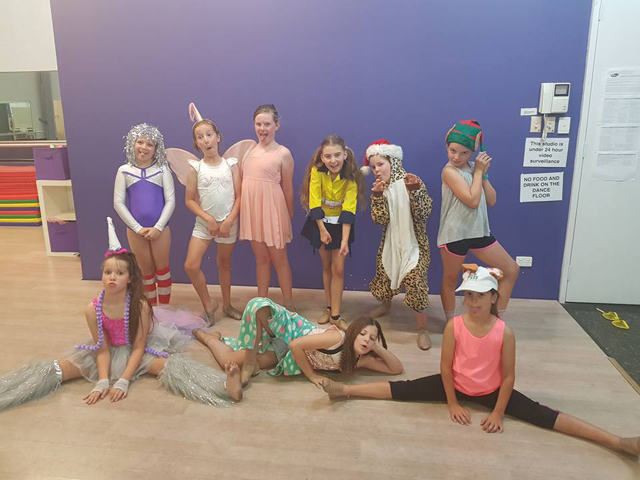 A reminder that our classes run through public holidays. 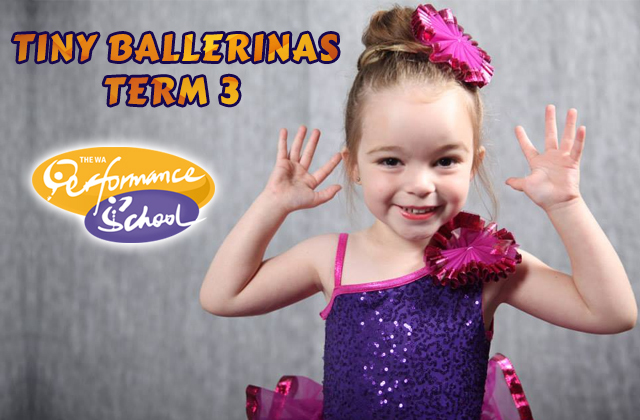 We look forward to seeing our dance, music and drama students in classes on Saturday 3rd March, and Monday 5th March! 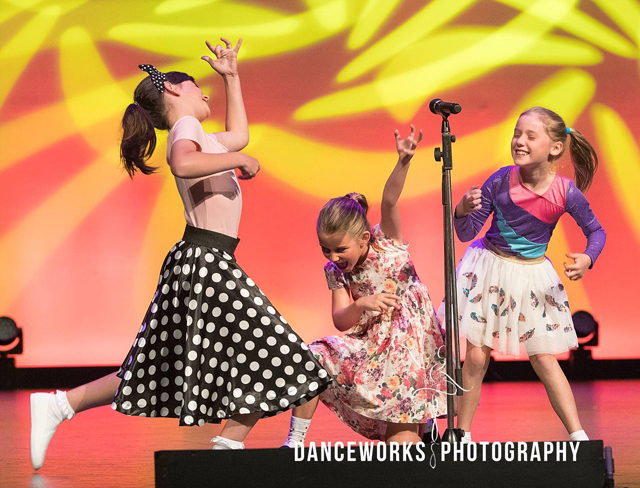 Should you have any questions, or need to advise reception of an absence in advance, please email dance@waps.com.au. 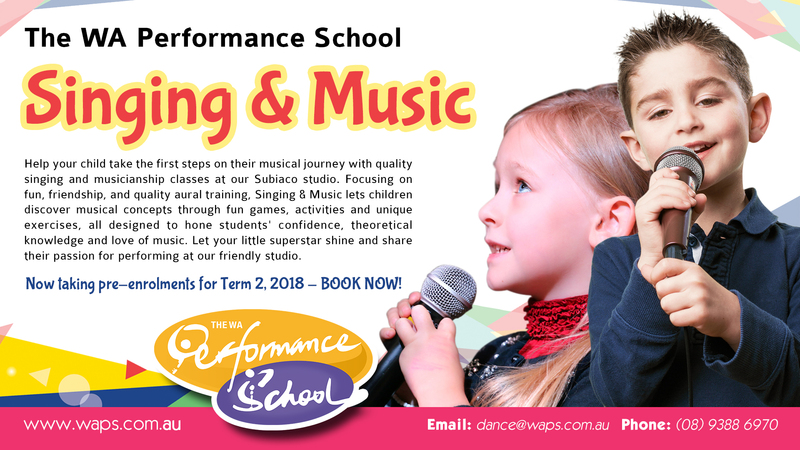 My daughter and I are so happy to have found this school. 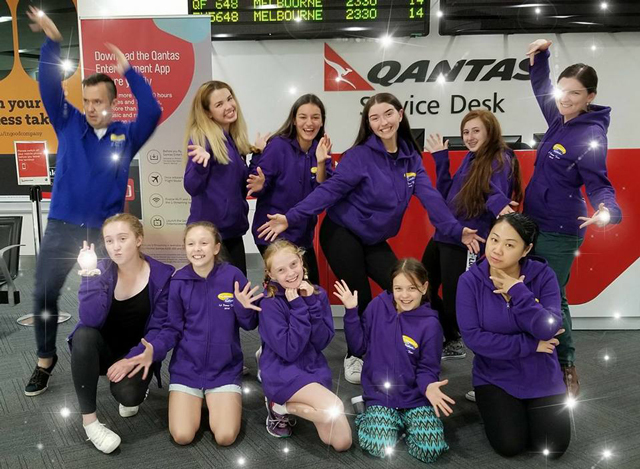 The teachers and staff are wonderful and genuinely caring, from the very first day we walked through the doors to now (a good 2 years later!!) The only school we’ve come across where not just another number!